Limited LP Box set. 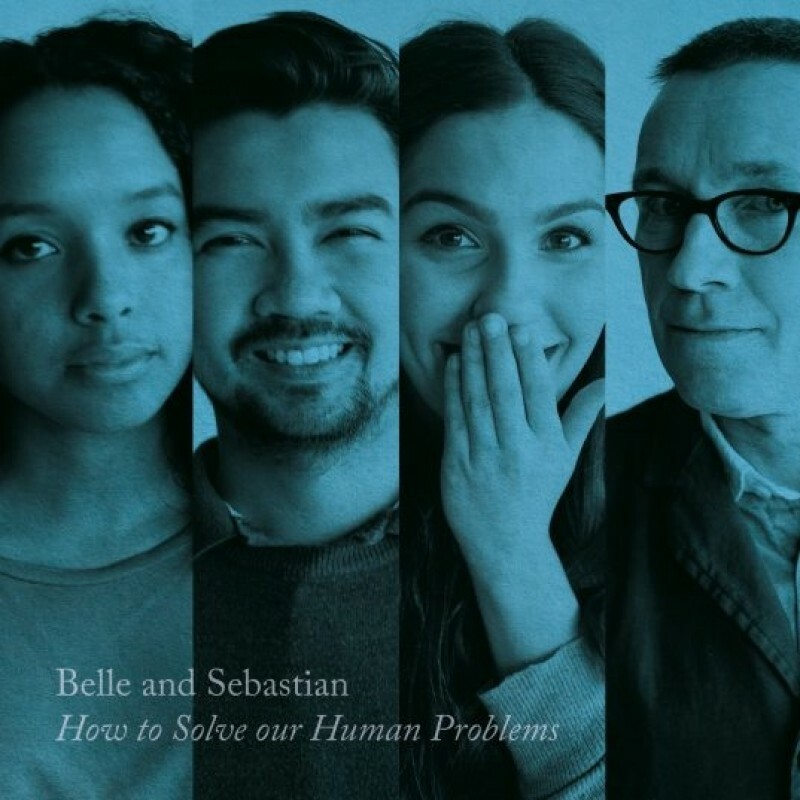 A new Belle and Sebastian release is always something to cheer. So three new releases leads to the inevitable conclusion: three cheers! Here is the latest installment in a career that has always pursued a singular and delightful vision of what pop represents and what it can achieve, a career that has seen them triumph against the odds to win a Brit award, be one of the first bands to curate their own festival, and play at the official London residence of the US ambassador (the last president's ambassador, not the current one's). Murdoch, as ever, is not the only writer. Sarah Martin (violin/vocals) brought in the delicious 'The Same Star', which marries Belle and Sebastian's melodiousness to a pounding Motown backbeat, and was produced by Leo Abrahams (Ghostpoet, Wild Beasts, Regina Spektor). "We'd met Leo in February of 2016, and I'd say that meeting and the recording of 'I'll Be Your Pilot' were the first tangible steps of this EP project," Martin says. "We didn't have a stack of songs to play him, but we liked him and he became a part of the plan from that point - and when I'd got to a point with 'The Same Star' where it just needed to be recorded, I thought it could benefit from having a producer to steer things, and fortunately we had a slot in the diary marked 'Leo' coming up. 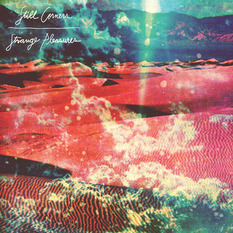 It's not a song we'd laboured over playing for months - it fell together quite quickly thanks in large part to Bob's [Bobby Kildea, guitarist] enthusiasm and Stuart's willingness to dismember an old song and repurpose the break, so that it wasn't just the same three chords over and over and over." The Limited Edition box set also includes a poster with 80 photographs of fans from around the world.